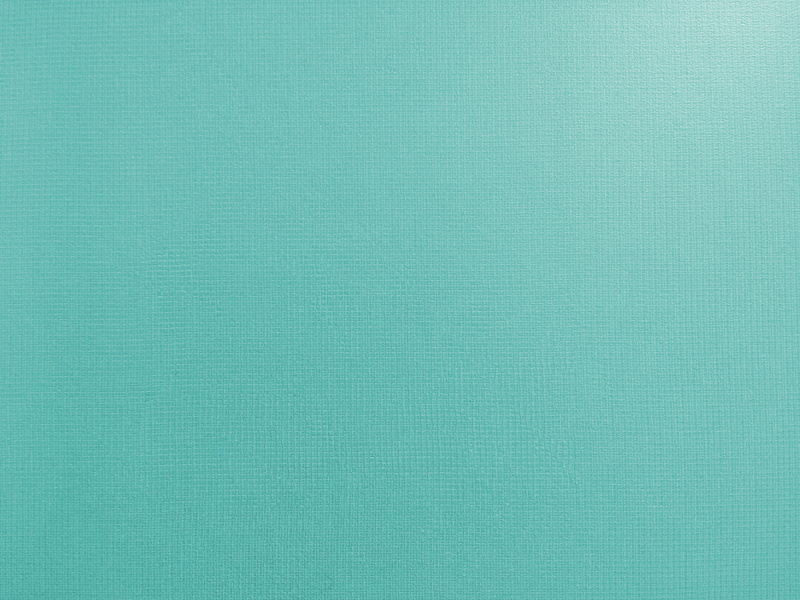 Free high resolution photo of teal or turquoise plastic with a square pattern. 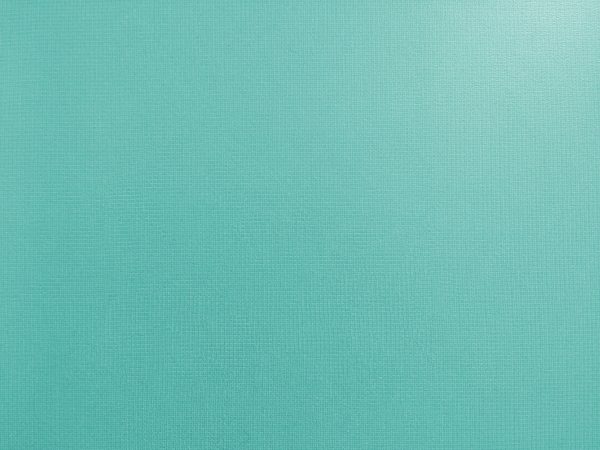 This picture shows the surface of a piece of teal or turquoise colored plastic or laminate. The plastic has a textured surface with a squares or grid pattern. Great background, wallpaper, or texture image for a website, blog, computer, phone, scrapbooking or Photoshop. Free image for any use.